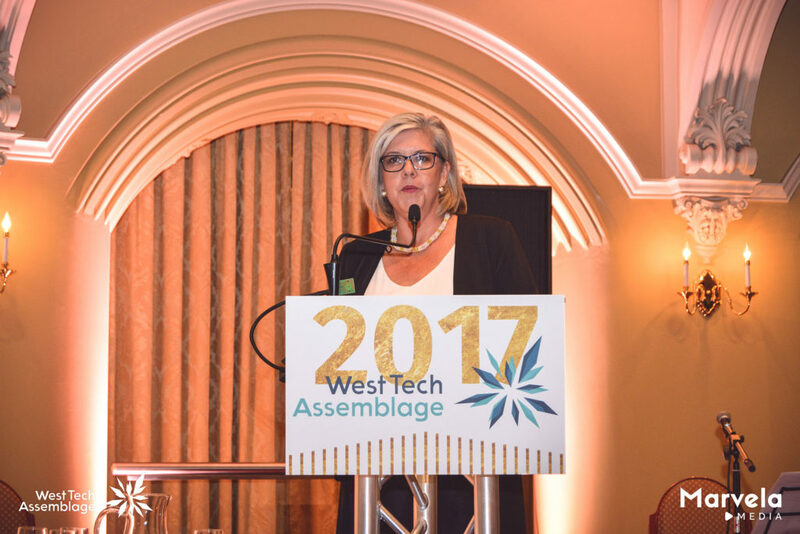 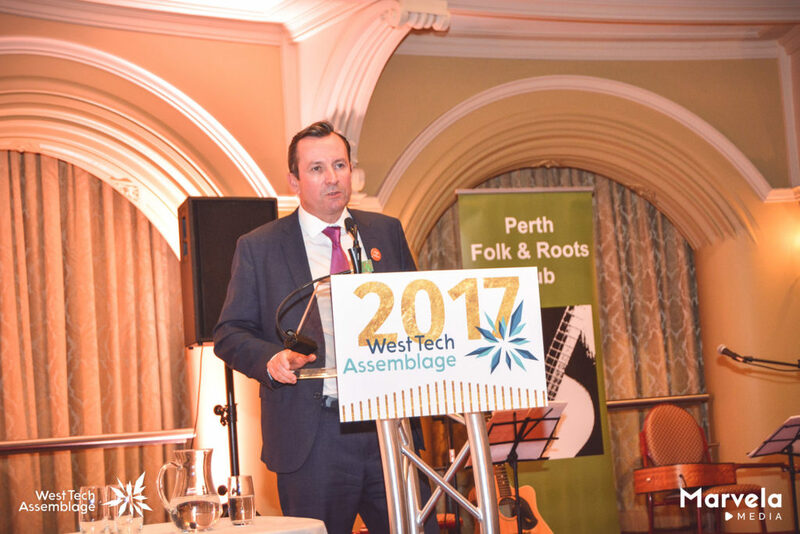 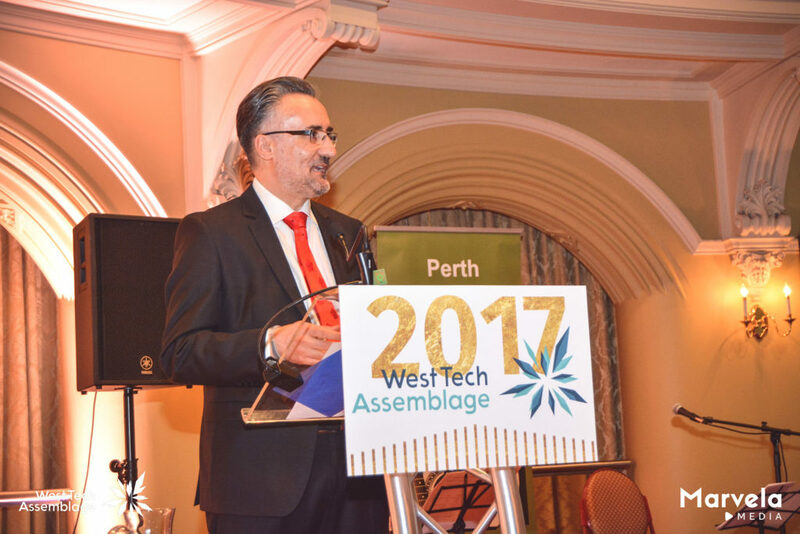 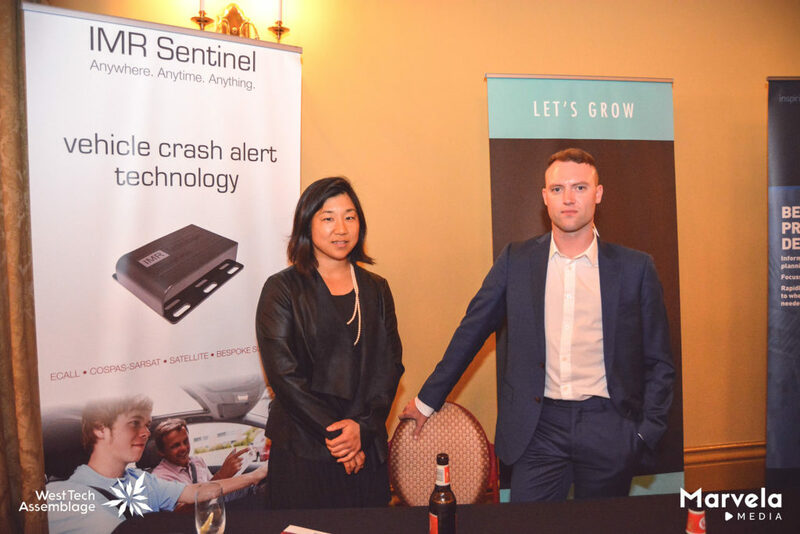 The very first West Tech Assemblage was presented to the technology and innovation sector in Western Australia in 2015, and returned for its third consecutive year on Tuesday 28th November 2017. 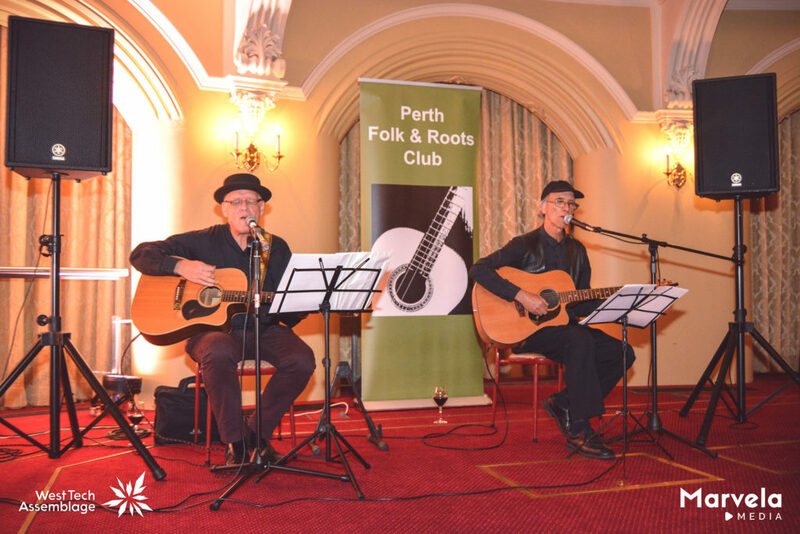 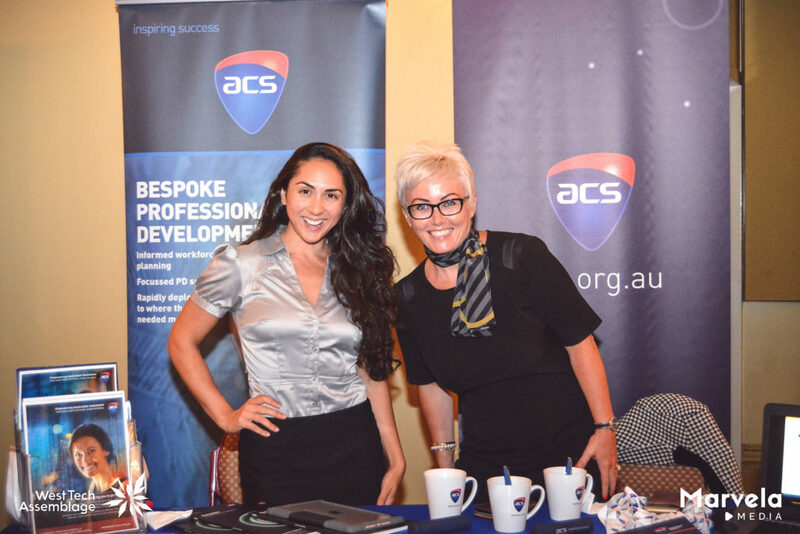 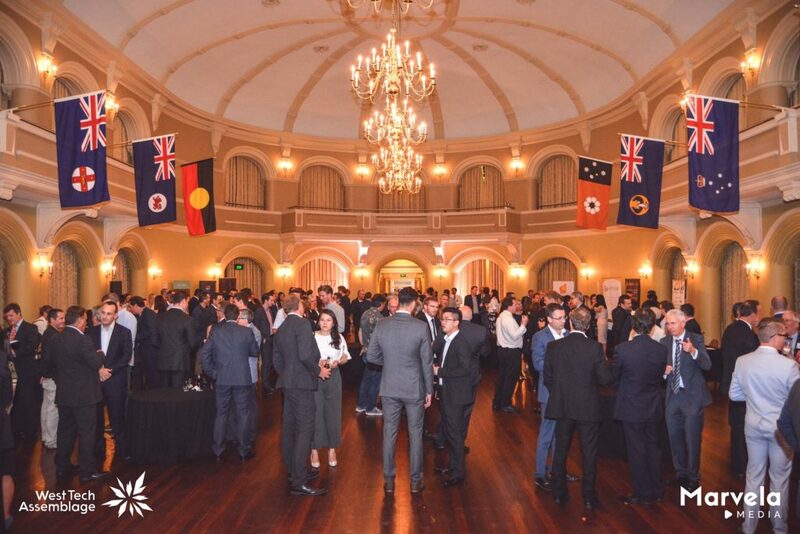 The event was again held in its preferred magnificent surroundings of Government House Ballroom, a venue to inspire glamour and celebration for the year that went, and also set a unique setting for creating new collaborations across sectors and industries. 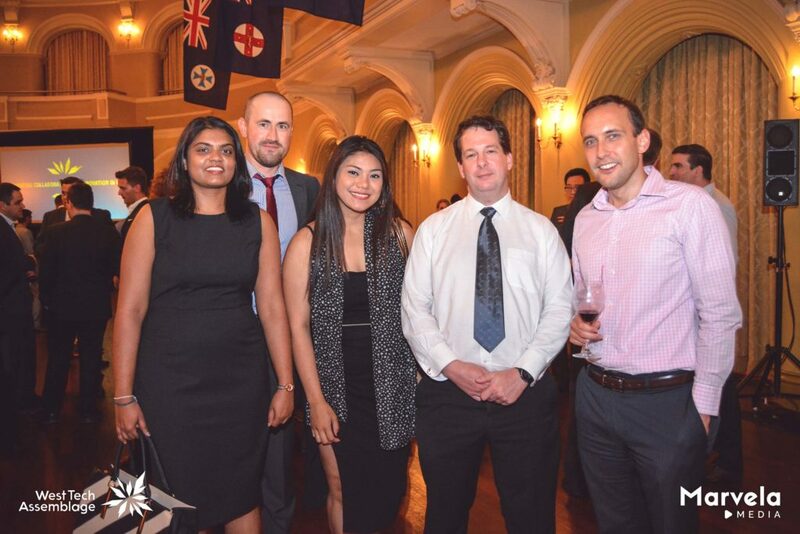 The event presented a very interesting selection of speakers; Hon. 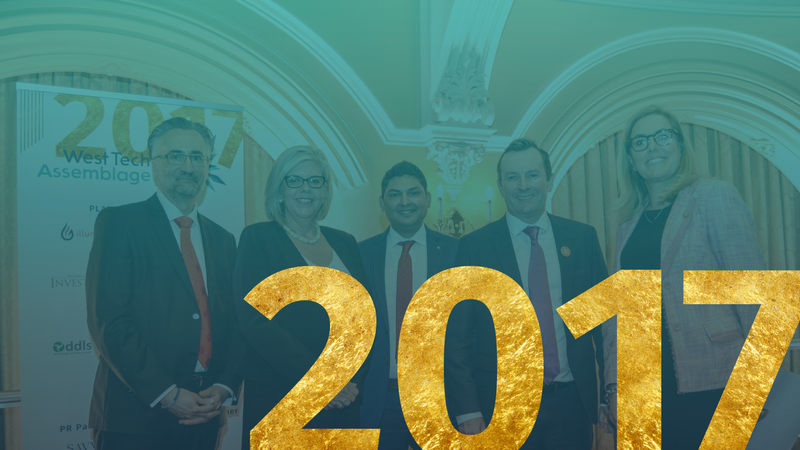 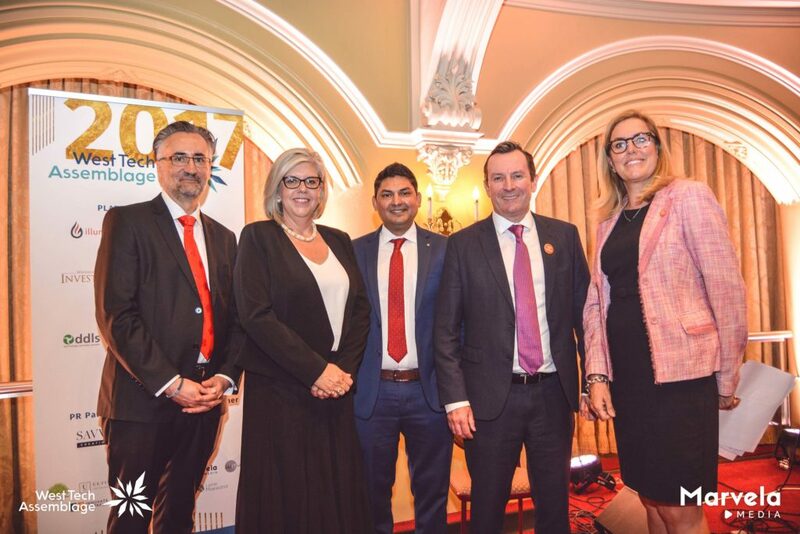 Mark McGowan, Premier & Minister for Public Sector Management; State Development, Jobs and Trade; Federal-State Relations; Prof. Arshad Omari, Senior Vice – Deputy Chancellor of Edith Cowan University; Pia Turcinov, Chair at Women in Technology WA, as well as our very own CEO, Nilesh Makwana. 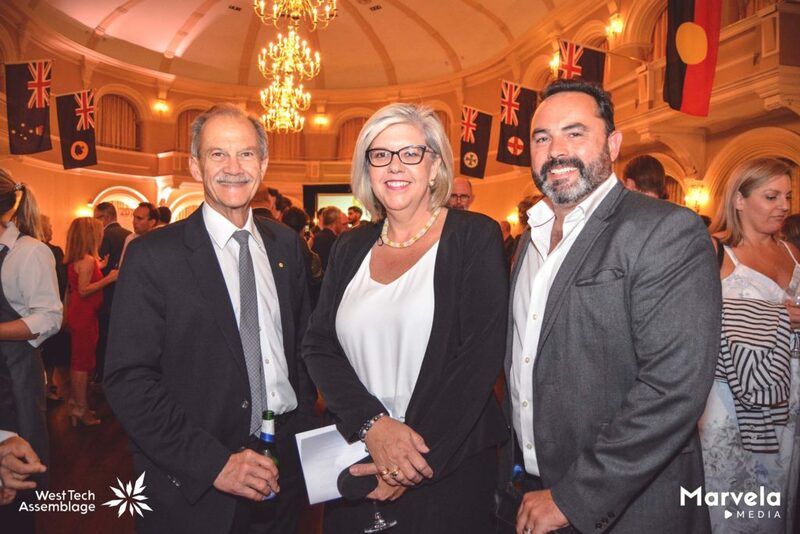 The Master of Ceremonies for the evening was none other than Paula Rogers, State Director at CEDA (Committee for Economic Development Australia). 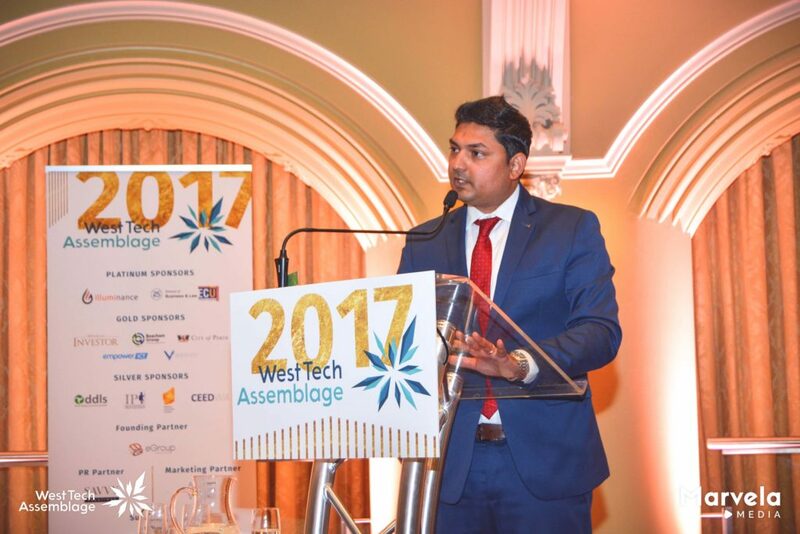 Illuminance Solutions has been supporting West Tech Assemblage every year it has been running, and we are already looking forward to next year. 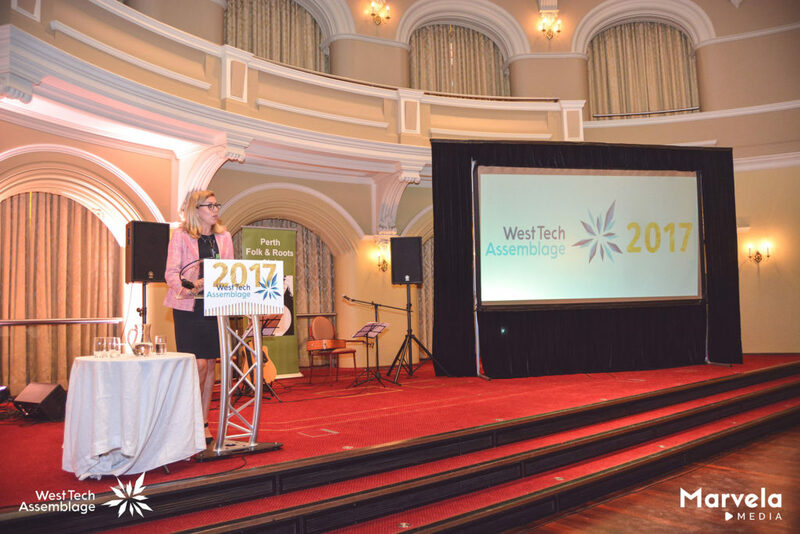 See the West Tech Assemblage website for more photos and information about the event.